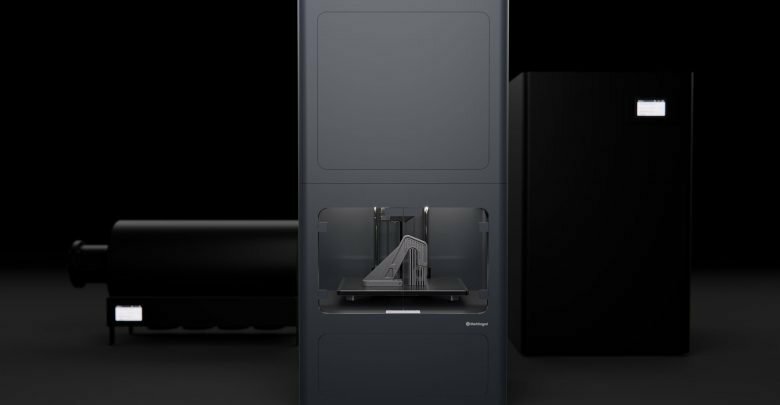 3D printer manufacturer Markforged has raised $82 million through a Series D investment round led by Summit Partners. The funding round also saw participation from existing investors Matrix Partners, Microsoft’s Venture Fund M12 and Porsche SE. The multi-million dollar investment will enable Markforged to accelerate its product roadmap—including the release of mass production printers and a range of new materials,—to ramp up its global expansion and to reinforce the company’s position in the global manufacturing industry. 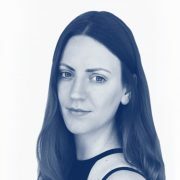 Markforged was founded in 2013 by Greg Mark with the aim of developing and providing a functional and robust additive manufacturing system for industrial applications. 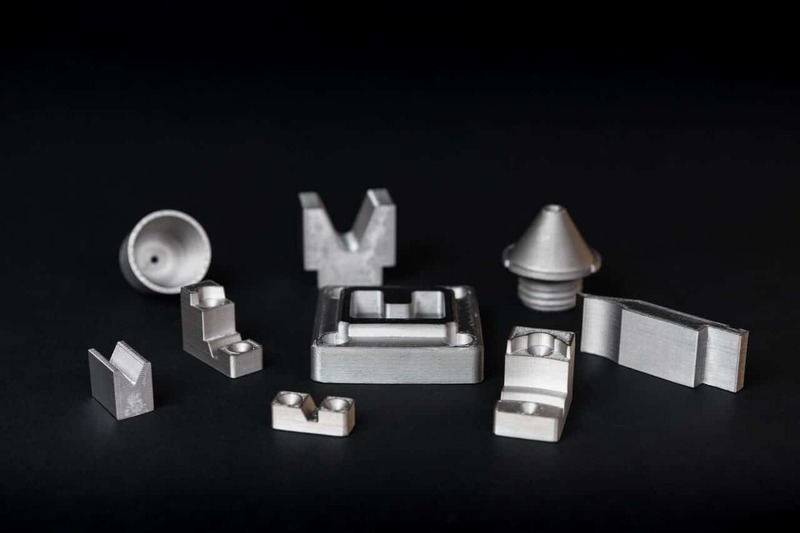 Fast forward to today and the company offers a range of products that fit this bill, including a series of industrial composite 3D printers and an end-to-end metal 3D printing system, the Metal X. 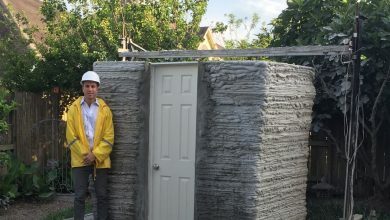 The recent funding showcases the company’s commitment to pushing its own technology and the manufacturing industry at large forward. 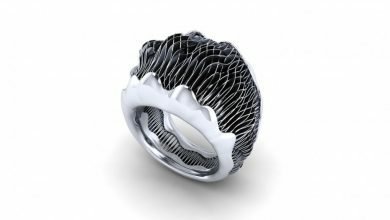 The ultimate aim of Markforged—and many other 3D printing companies—is to advance the technology to a point where it is not only as viable as traditional production methods, but exceeds them in terms of efficiency. Part of achieving this is increasing quality while simultaneously driving down the cost of AM. 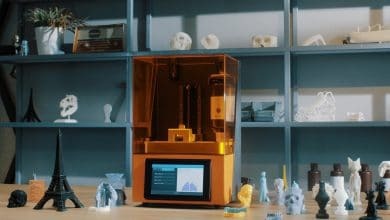 Even before the addition $82 million in capital, Markforged was named by Deloitte as the 10th fastest growing technology company in North America, while Forbes included the company in its Next Billion Dollar Startup list. 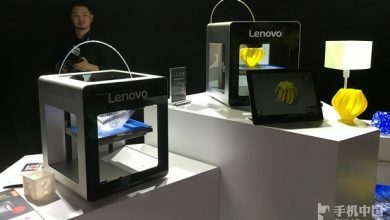 The company has experienced significant growth in recent years, having sold and shipped over 2,500 industrial 3D printers in 2018 to customers in over 50 countries. Presently, the company has filed for 133 patents and has been issued 38.